Thank you for viewing our site! We hope it proves to be a good resource. Don't forget to take a look at our Home buying FAQ's section as well. 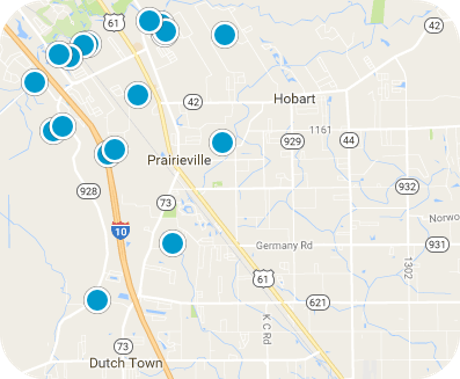 Try using our Prairieville Interactive Map!